›Pro Art Artist Canvas Panel-12"X16"
Pro Art Artist Canvas Panel-12"X16"
Perfect For Students And Working Artists. 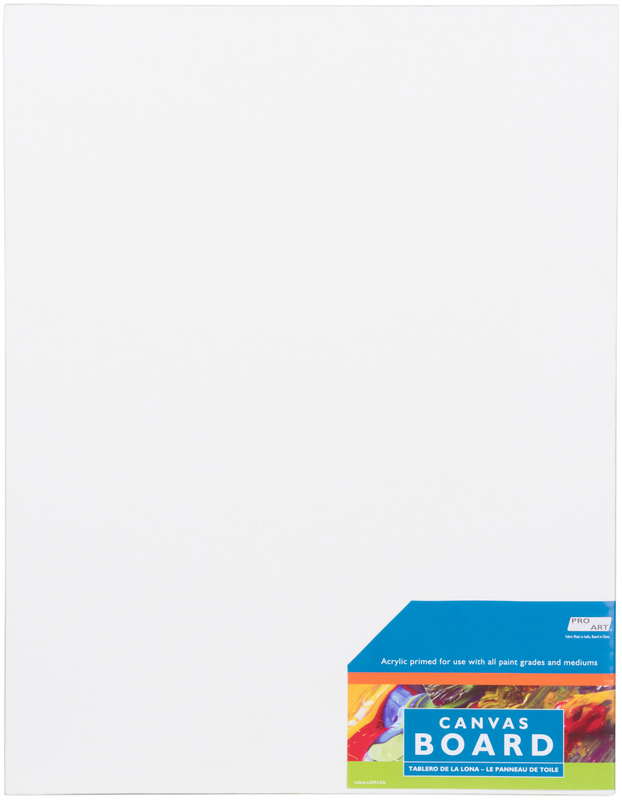 This Canvas Panel Is Acrylic Primed For Use With All Paint Grades And Mediums. This Package Contains One 12X16 Inch Canvas Panel. Conforms To Astm D 4236. Imported. • Perfect For Students And Working Artists. This Canvas Panel Is Acrylic Primed For Use With All Paint Grades And Mediums. This Package Contains One 12X16 Inch Canvas Panel. Conforms To Astm D 4236. Imported.